The Sugar Plum Fairy’s Tutu…look at her little embellished wings! My favourite Christmas tradition has long been Tchaikovsky’s The Nutcracker. 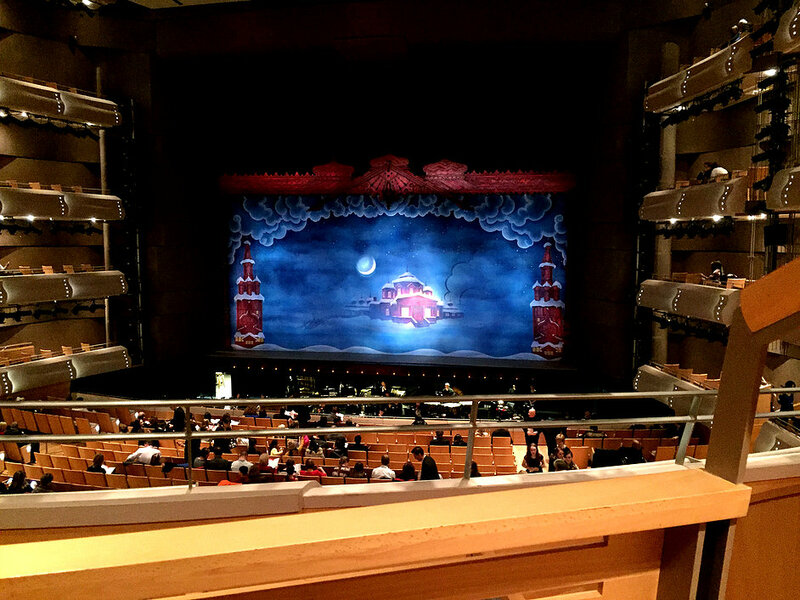 I have attended The National Ballet of Canada’s performance since I was a little girl and I will never tire of the music, the costume, or the enchanting story. Admittedly I saw three renditions this year, including that of The Mariinsky and The Bolshoi, though those were on television and DVD format. I cannot wait to visit St. Petersburg and see the Mariinsky perform at their eponymous theatre, which in my opinion is the second most beautiful piece of architecture the world over, coming in only after Austria’s Admont Abbey. Though Toronto’s Four Season’s Centre hasn’t the ornateness of Europe’s theatres of yore, the company’s performance never disappoints. Tchaikovsky’s music is my favourite of Christmas music. His waltzes are light and magical and don’t carry with them the monotony of Christmas carols. I have been told that when Tchaikovsky first introduced the ballet the music was dismissed as being too fluffy! 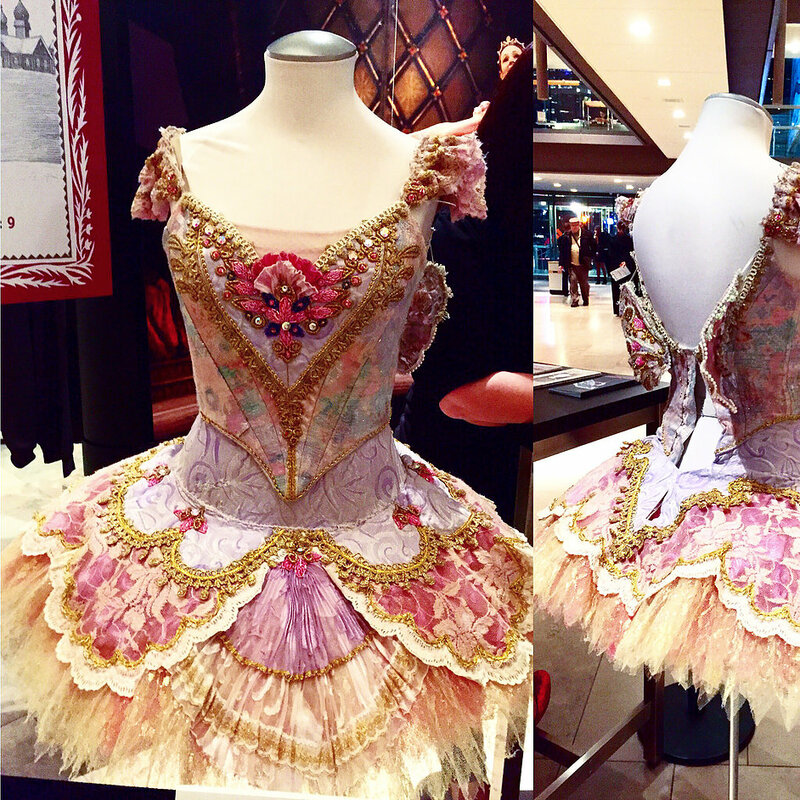 Of course, one cannot reminisce about the enchantment of The Nutcracker without mention of the costume. Since I was a little girl I have wanted Clara’s dress, white flowing chiffon, tied back with a pink satin bow and hair done up in ringlets. Part of what I love about The Nutcracker is the tradition, the snowflakes can always be counted on to wear white platter tutus and silver crowns, the Arabian dancers will always carry with them an element of sexuality and The Nutcracker will always elicit a round of applause following his pirouettes à la seconde. I feel this element of tradition for Christmas. Though despite the tradition and predictability of the ballet, I love seeing what each company will do each year. The variation of dance, costume and set design which is unique to each performance is always part of the excitement as the orchestra warms up and the lights dim in the theatre. Two lasting memories of previous interpretations are: a solo by an Arabian dancer, baring her midriff and Mother Ginger arriving on stilts, whilst her children emerge from the crinoline of her oversized dress. This year the audience was treated to a sprinkling of snow, which nearly covered the stage following the Waltz of the Snowflakes. The highlight by far though, was The Sugar Plum Fairy’s grand entrance, from a Fabergé egg! My favourite segments have always been The Snowflakes, Coffee (the Arabian dancers), The Waltz of the Flowers and The Sugar Plum Fairy. 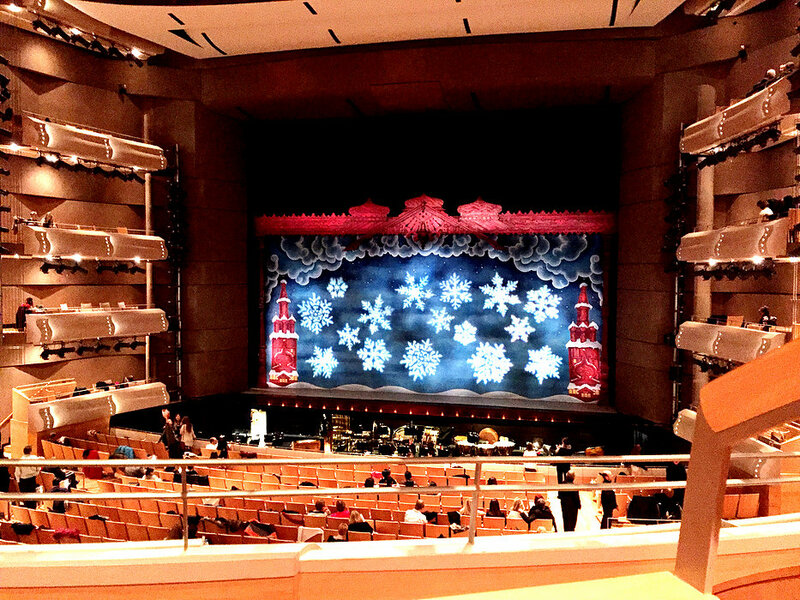 I look forward to The Nutcracker every year and I just do not think it would feel like Christmas without it!